How are we all doing in the throes of winter? Many people with hypothyroidism or an underactive thyroid feel more tired, achey and cold than others at this time of year. If this is you, make sure to check out what you can do to support your thyroid health this winter. I've been feeling very, very anxious the past few weeks as we've gotten closer to the day my book officially comes out, which is tomorrow Friday 23rd November. I don't think I'll be sleeping tonight! I want to wholeheartedly thank all of you that support me and my work and let me support you in your thyroid journey too. 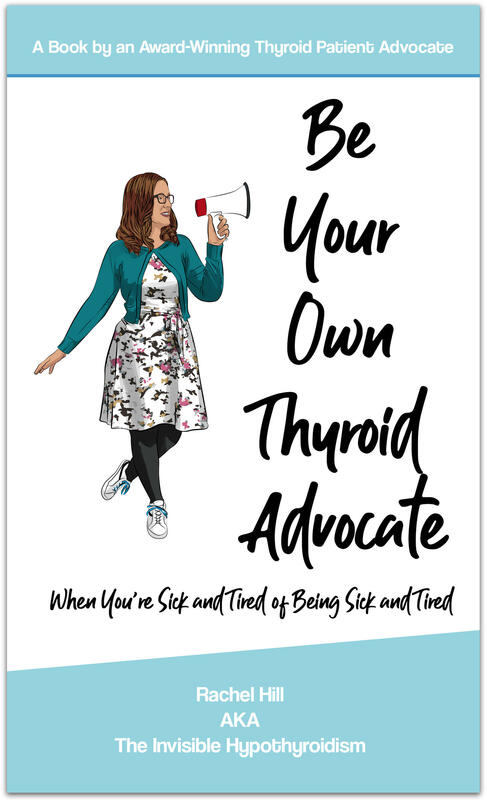 Advocating for thyroid patients truly is my passion and although this book caused a lot of stress, anxiety and many late nights, I hope you like it. You can preorder the eBook now and purchase the physical book on the 23rd November. As well as my own book, I'm really excited to share with you that I was asked by Emily Kyle to contribute the foreword to her book coming out next month, The 30-Minute Thyroid Cookbook. I don't know about you, but I can't wait for the Christmas holidays to roll around so I can have a bit of a less stressful time for a while! A genetic test developed by researchers can help avoid costly diagnostic surgery that involves removing one or both lobes of the thyroid gland, by reliably distinguishing between benign and cancerous thyroid nodules using a very small sample of cells. I thought I'd host a giveaway competition to enable one of you fabulous followers to win a signed copy of my book for free. Offering the ability to win something is my way of saying thank you for all of your support over the last three years. Don't forget to enter. In my researching, it seems difficult and unlikely to receive any financial support for hypothyroidism alone. This is most likely due to the general ignorance and lack of good knowledge surrounding how badly Hypothyroidism can affect someone’s day to day life, as it is generally seen as an easy condition to treat (though obviously, if it was that easy, there wouldn’t be so many of us still unwell and looking for help!). So here I am with a list of ideas for present buying this Christmas season. 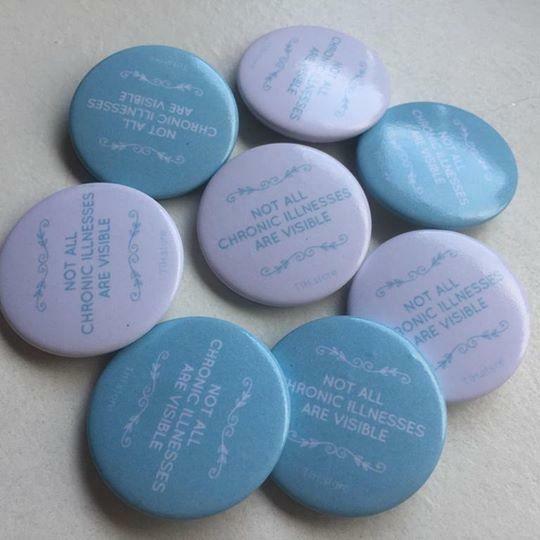 After many requests, I created a pin badge, which makes the invisible visible by challenging unhelpful assumptions and raising awareness.